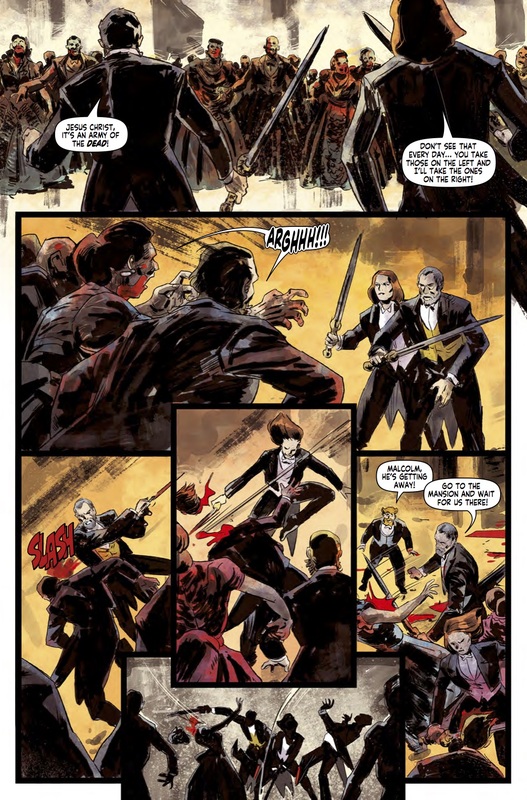 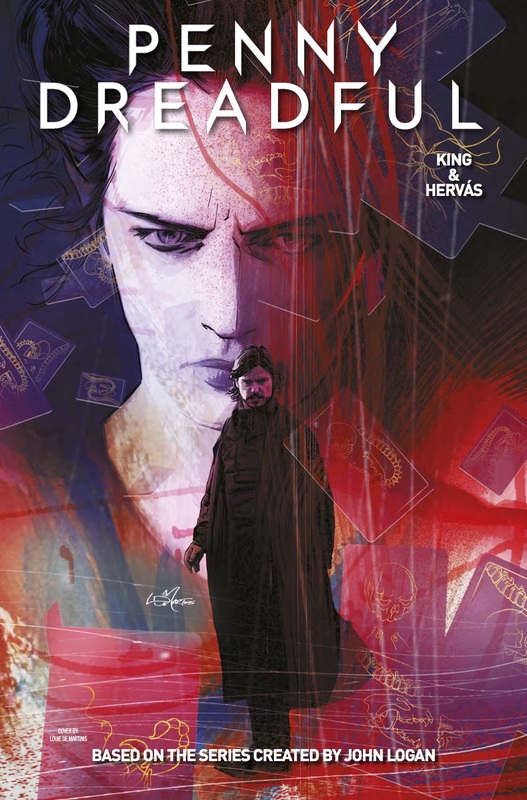 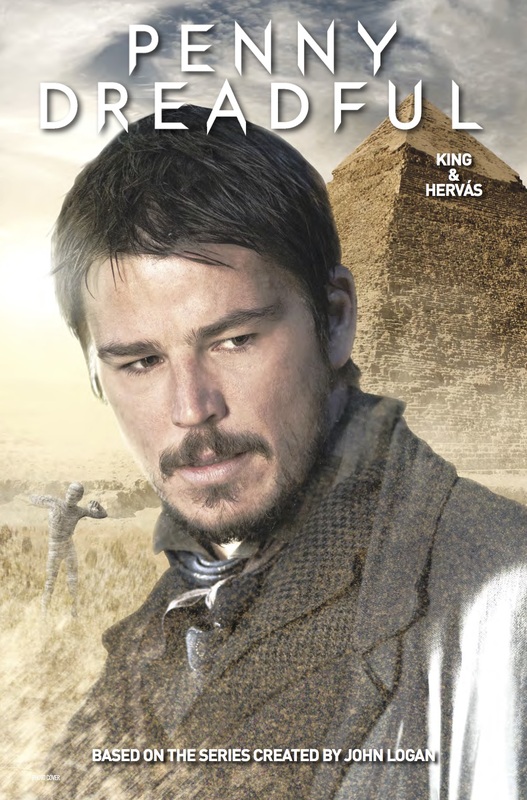 The Fellowship has obtained a first look at PENNY DREADFUL #2 from Titan Comics. 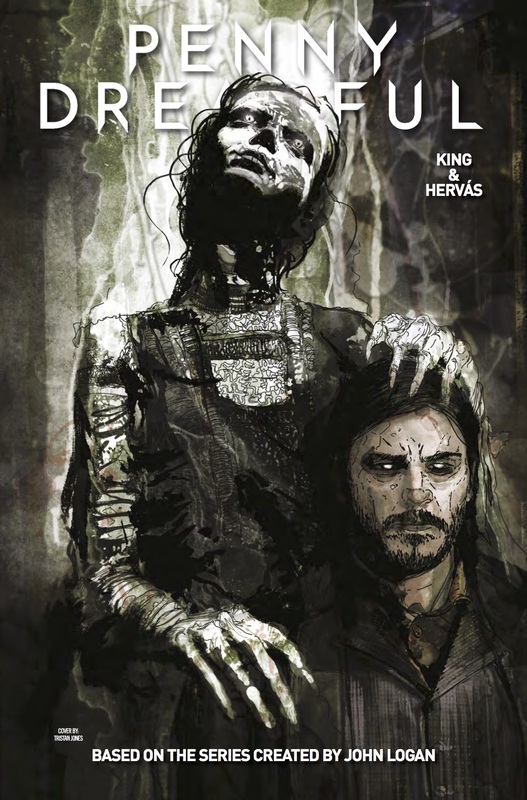 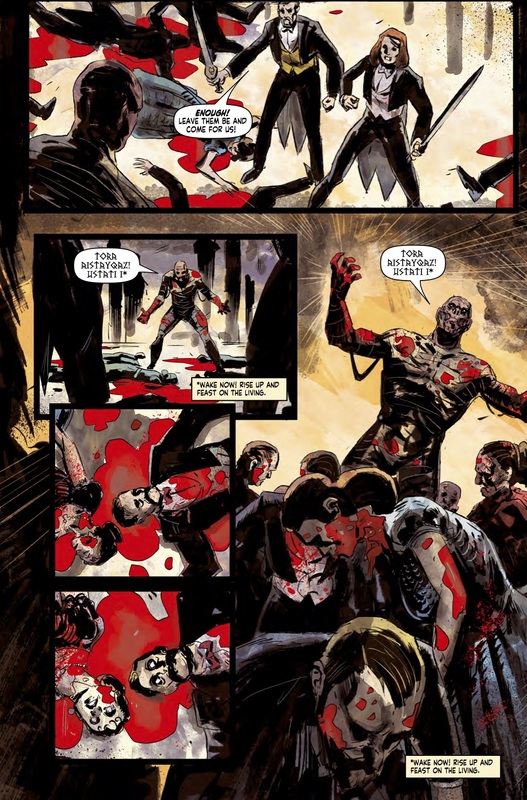 The issue, which hits stores May 3rd, is written by Chris King with art by Jesus Hervas. 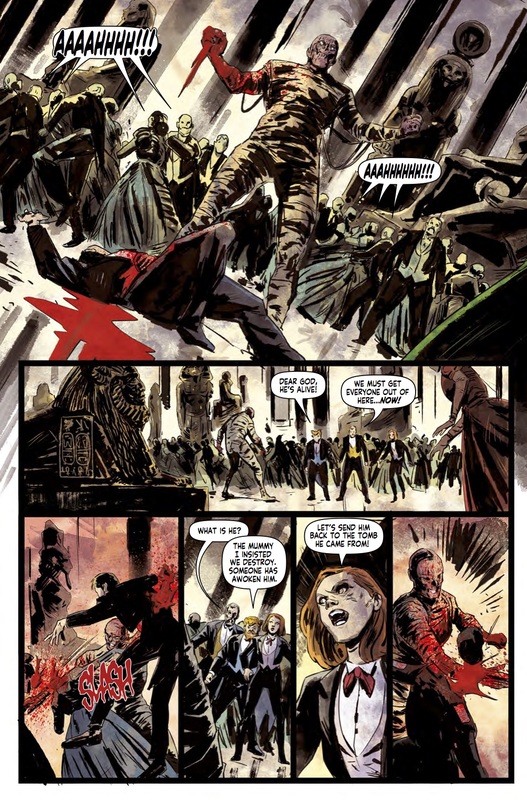 The covers are by Tristan Jones, and a photo variant. 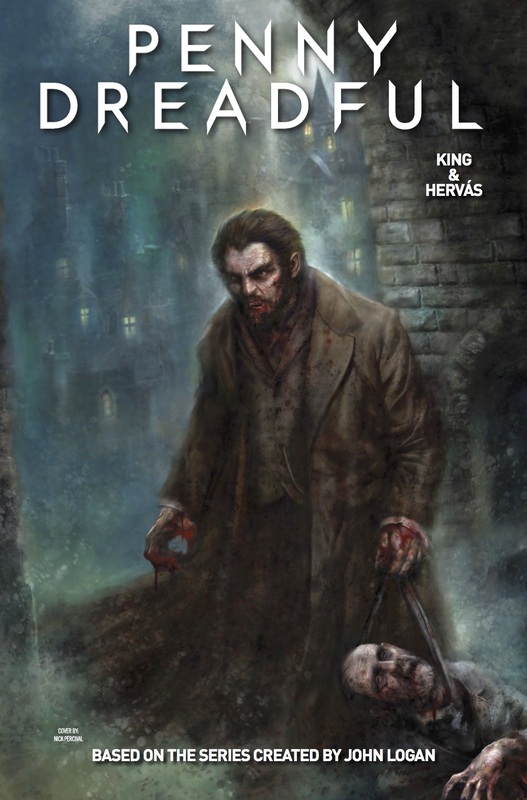 Written by Penny Dreadful TV series co-executive producer Chris King with interior art from Jesus Hervas (Sons of Anarchy); continues the story directly after the shocking events of Penny Dreadful's Season Three TV finale! 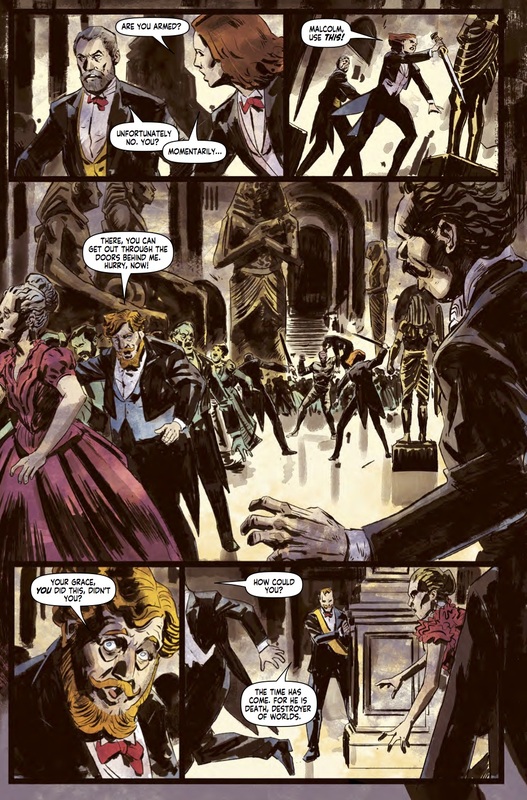 Features Ethan Chandler, Sir Malcolm Murray, Ferdinand Lyle and Lily!